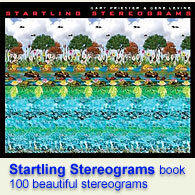 Posters : Stereogram Images, Games, Video and Software. All Free! 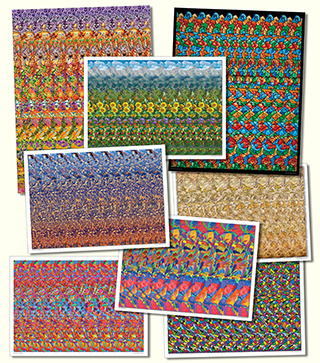 The posters are 18" x 13" (45 x 33 cm), offset printing on gloss paper. Modern art gallery, school's library exhibition. 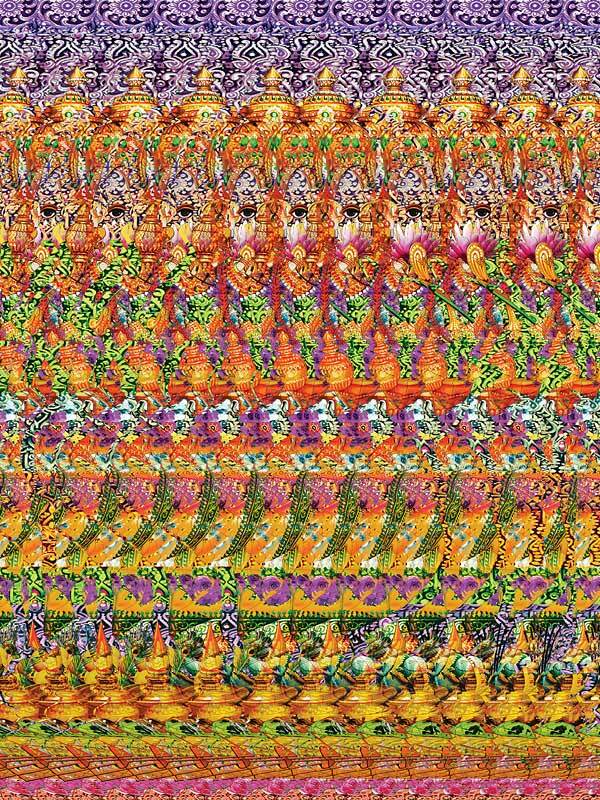 This stereogram has lots of levels of depth. 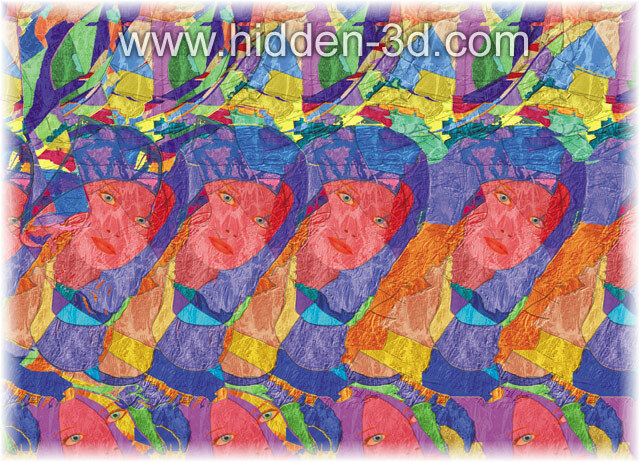 Though it could be a little difficult puzzle for a beginner, once you see the hidden picture you'll be impressed by a number of hidden objects and their details. 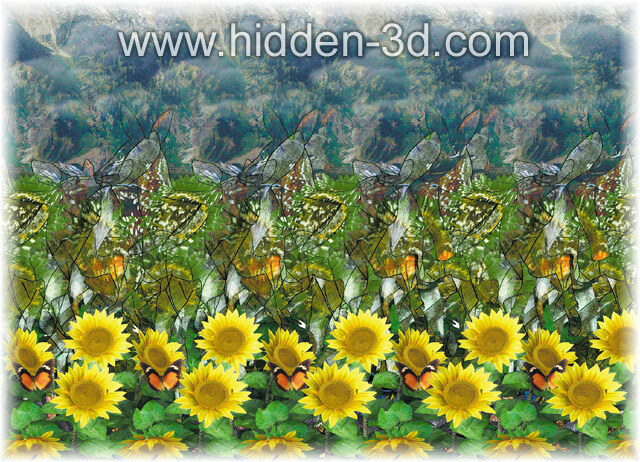 In the hidden picture you will see a Dragon standing on the narrow pass.The dragon has extraordinary details, you can even see sharp teeth and claws. 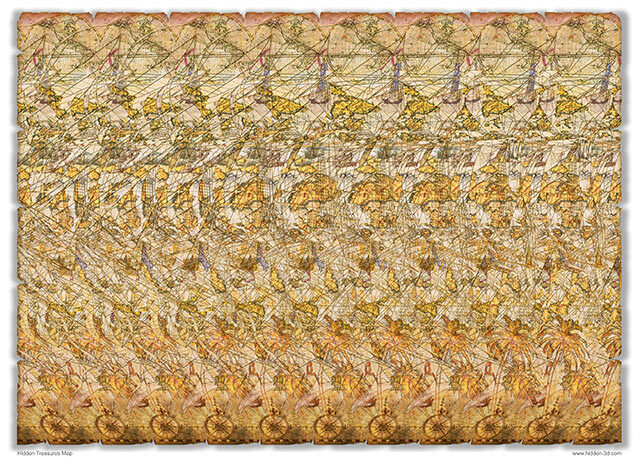 At first glance this picture looks like an old navigation map. 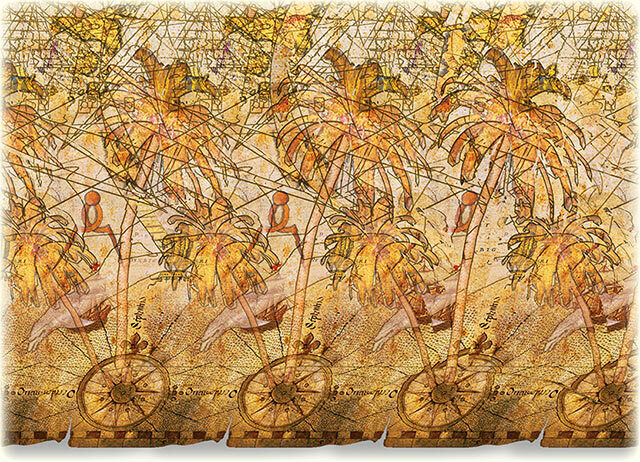 But if you reveal it you will see hidden ship, dolphins, island with palm trees and cliffs on the background. 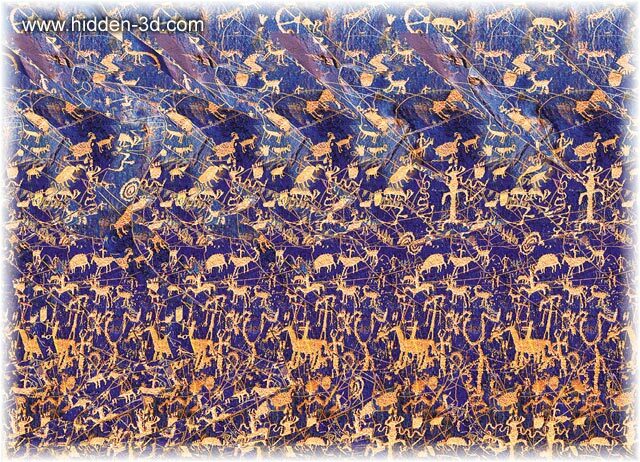 This stereogram looks like a stained glass artwork, but when you reveal it you will see a running horse with mountains on the background. This could be a great gift for a kid or decoration for kid's room. 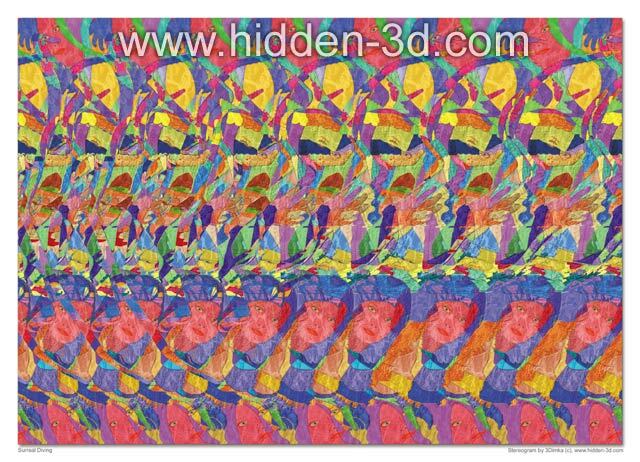 This stereogram looks like modern art picture painted in abstractionism style. When you reveal it you will see diving girl and an octopus behind her. Could be a cool decoration for sleeping or living room. 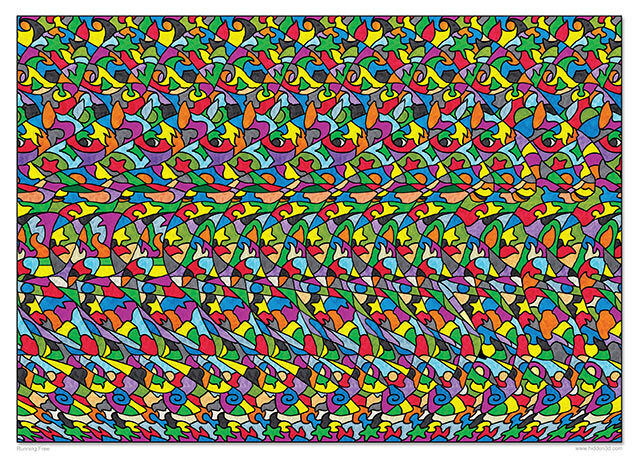 The poster is 18" x 24" (45 x 60 cm), printed on gloss paper (offset printing). 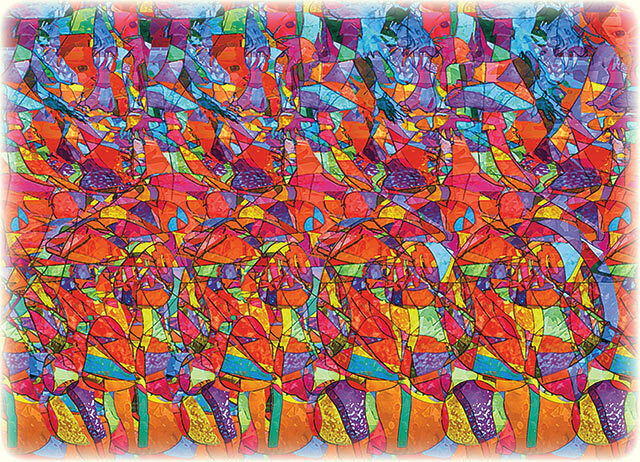 This is high quality stereogram of new 2010 design. 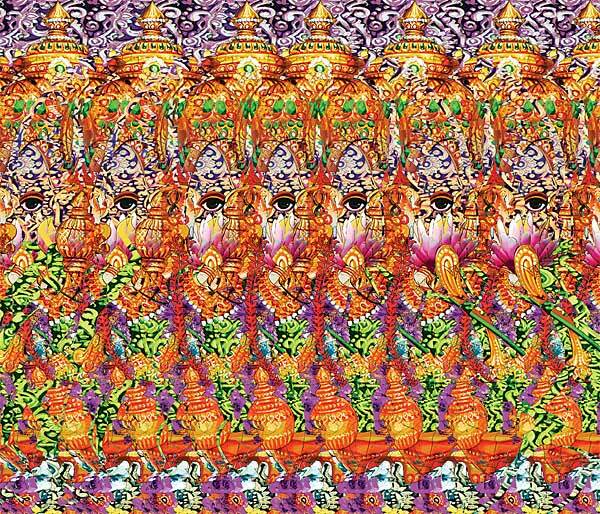 This stereogram has lots of levels of depth. 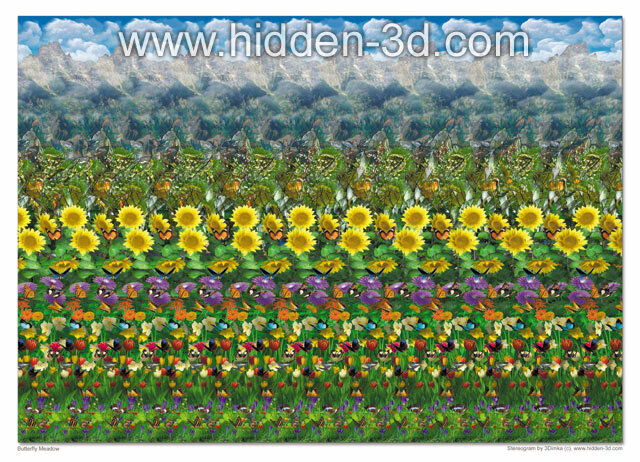 Once you see the hidden picture you'll be impressed by a number of hidden objects and their details. Home/room decoration. 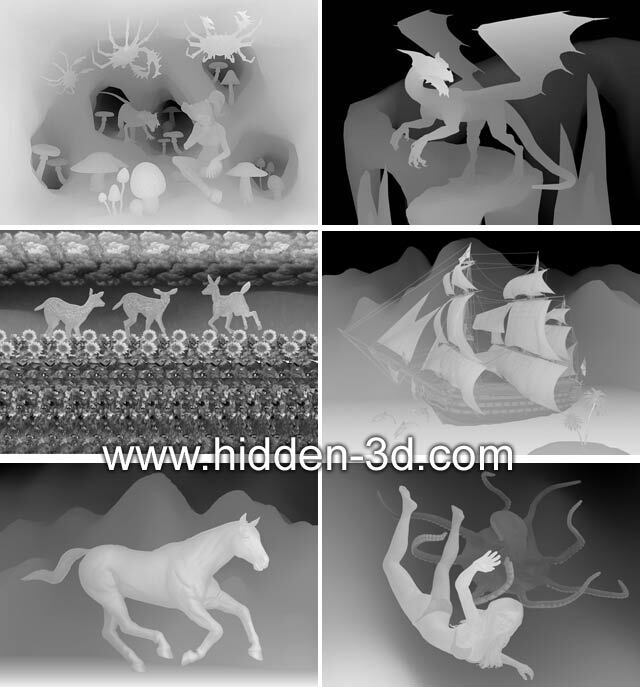 Different styles of the lot makes it suitable for different rooms: kitchen, bedroom or kid's room. 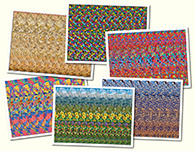 Party puzzles for your guests to keep them entertained. 3. Site has some really good pictures. 11. wow! your site is really nice! 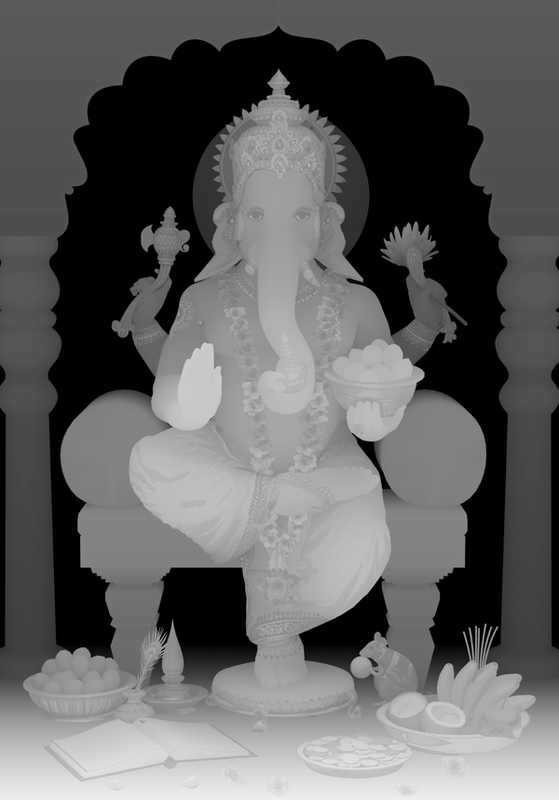 hope that i could eventually donate a little- when i finally land a job..:) br br cheers! 13. 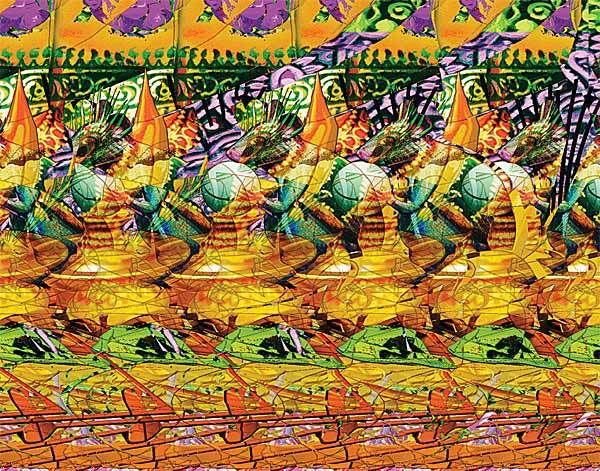 This is great thank you so much for your creativity it helps the mind to open and focus other doors inside the mind! 14. AMAZING! I really like this concept! CONGRATZ! Please send me samples of my request. Thank you so much! God Bless you all. 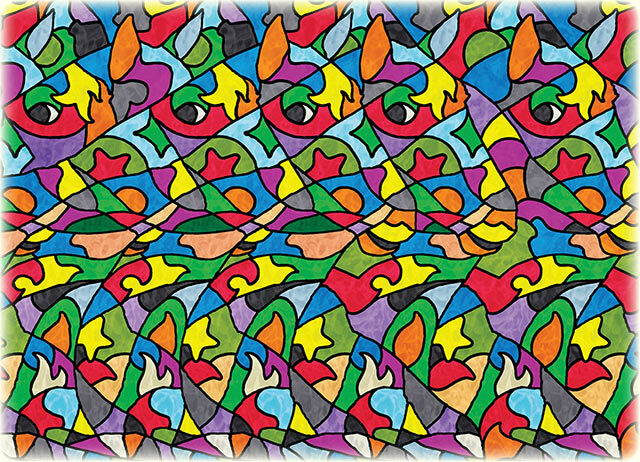 19. really great piece of art! Amazing! 21. I m not sure how these can be used for meditation but very good nonetheless. The graphics set them apart since pieces of the flat work meld in and give definition (faces for example). 24. I m looking for a stereogram of the Sydney skyline/harbor. I had one about 12 years ago and regret giving it away. Can\ t find it anywhere on-line. Any ideas? Thanks! 28. I am from China. I like your website very much ! How can I contact you if I want to buy your software or can we joint venture this biz in China ? My e-mail add is : f416km@yahoo.com. br Thanks. 48. Pictures could be more smaller though they are too big atm. 49. 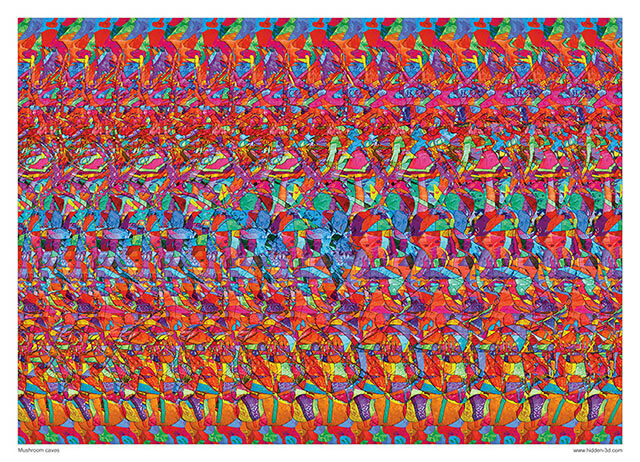 Stunning pictures and very colourful mind- expanding . 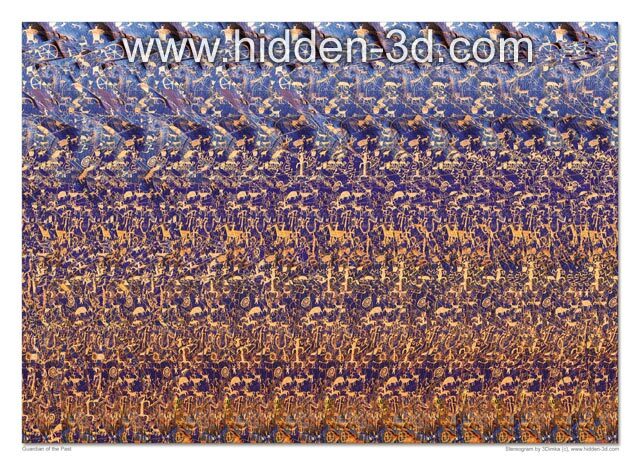 They ARE easy to see !